MEPs have voted in favour of proposals to force internet companies to do more to tackle online terrorism content. They voted 308 in favour and 24 against, with 70 abstentions. The newly-elected European Parliament will be in charge of negotiating with the Council of Ministers on the final form of the text. What will be the effect of the new laws? 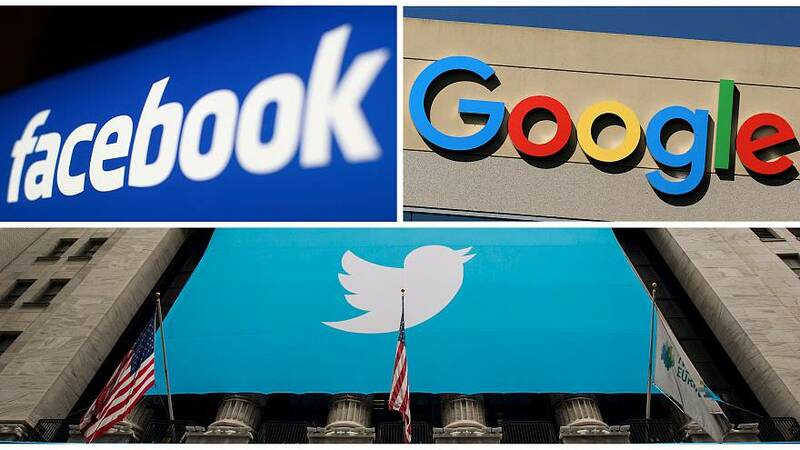 The legislation will compel companies such as Facebook and YouTube to remove terrorist content within one hour after receiving an order from the authorities. To help smaller platforms, MEPs decided that, when a company has never received a removal order before, the competent authority should contact it, to provide information on procedures and deadlines, at least 12 hours before issuing the first order to remove content that they are hosting. And what happens if they don't? Companies that systematically and persistently fail to abide by the law may be sanctioned with up to 4% of their global turnover, which could run to millions of euros for the big players. Why did the European Parliament decide legislation was needed? Why did the European Parliament feel legislation was necessary? The EU says the measures are necessary to combat radicalisation and contribute to public security. The legislation builds on the EU Internet Forum that was launched in 2015 as a voluntary framework for internet companies in member states, but there is a perception that the code has not been adopted as much as Brussel's would have liked. What do supporters of the proposals say? Julian King, the British security commissioner in Brussels, told a British newspaper that "there had been a shift in the nature of terror attacks, with people being increasingly radicalised and then receiving instructions online". He added that "every (terrorist) attack over the last 18 months or two years or so has got an online dimension. Either inciting or in some cases instructing, providing instruction, or glorifying". What concerns did lawmakers have? The European Civil Liberties, Justice and Home Affairs Committee (LIBE), tabled several amendments to the proposals. LIBE insisted that free speech must be protected and agreed not to impose an obligation to monitor uploaded content nor the use of automated tools. Julia Reda, a German MEP with the Pirate Party, claimed a one-hour deadline for a removal order would be impossible for many smaller websites to comply with, mainly because they simply do not have the staff or capacity to hire them. She says their only option would be to automate the removals, which she adds is "terrorism filters through the back door." What are internet companies saying about the EU proposals? Well, if the proposal by open-source software provider Mozilla is anything to go by, they are not happy. The company says "we welcome effective and sustainable efforts to address illegal content online. But the Commission’s proposal is a poor step in that direction. It would undermine due process online; compel the use of ineffective content filters; strengthen the position of a few dominant platforms while hampering European competitors; and, ultimately, violate the EU’s commitment to protecting fundamental rights."